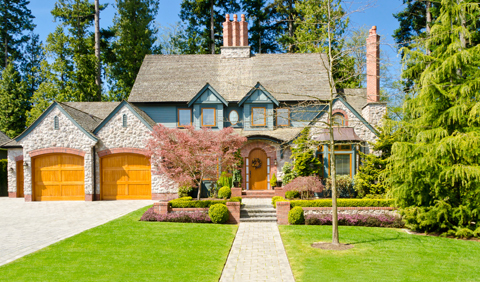 Your home is your most valuable financial investment. By improving its energy efficiency, you can increase its value, save money and enjoy a better quality of life. They are more environmentally friendly and prevent 4,500 lbs. of greenhouse gases from entering the atmosphere – annually. Energy efficient homes enjoy higher resale values. They save their owners anywhere from $200 – $400 annually in energy costs. There are specific parts of your home that you should look closely at when deciding on energy efficient retrofits. This is the largest home energy expense, consuming nearly 56% of a household’s budget. Invest in an energy efficient HVAC to significantly reduce this cost. An energy efficient HVAC will also reduce carbon pollution and greenhouse gases. Older windows and doors can be responsible for air leaks. Replacing older windows with energy efficient ones can result in savings of over $400 annually. 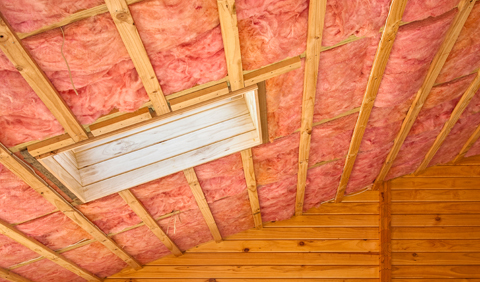 Improving insulation to your home could save you around 20% on your heating and cooling costs. Adding proper insulation is a one-time cost that pays off through energy savings and lower utility bills. 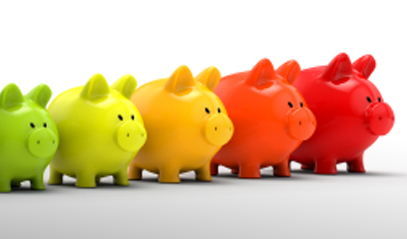 Lighting accounts for nearly 25% of your energy bill. Switch to energy efficient compact fluorescent light bulbs (CFLs) to save an average of 8 cents per kilowatt-hour or $45 over the course of the light bulb’s life. CFLs generate the same amount of light as traditional incandescent bulbs but last longer and use around 8% less energy. Old and inefficient appliances can be responsible for a lot of energy wastage in your home. Replace them energy efficient ENERGY STAR qualified ones. Refrigerators: 20% more efficient than the federal minimum energy efficiency standard. Dishwashers: 10% more energy efficient than conventional units. Washing machines: use over 50% less water and 30% less energy than standard washing machines. For more energy efficient tips around the house, check out our RESNET Interactive Energy SmartHome. 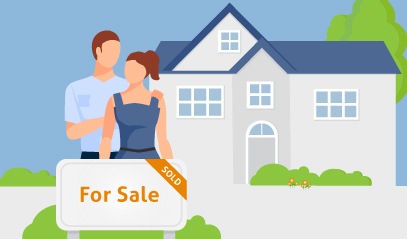 An energy efficient home is cozier to live in, generates lower utility bills, and when it comes time to sell (if that’s one of your long-term goals), you can benefit from a higher resale value. The best route to making your home more energy efficient is to start with an energy audit. An energy audit is an in-depth home examination that pinpoints areas where energy is being lost, and provides cost-effective solutions to those problems. To get an energy audit, contact a certified RESNET Home Energy Auditor in your area.